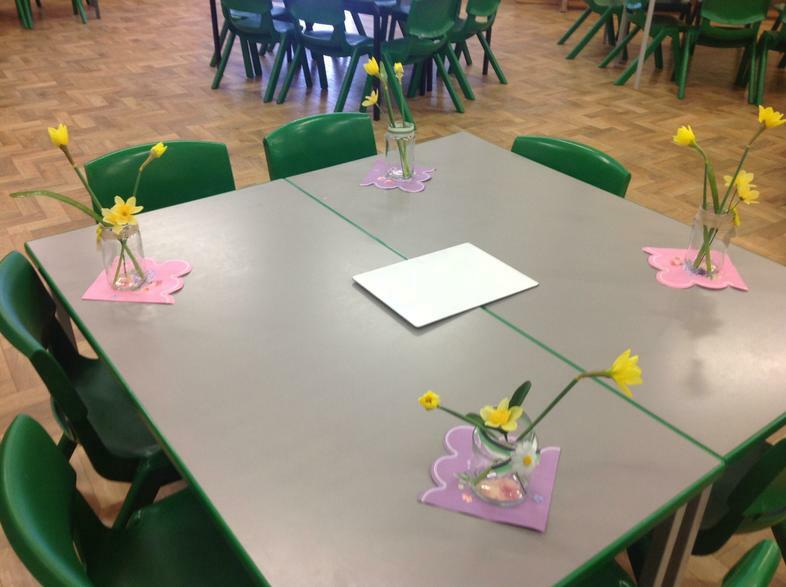 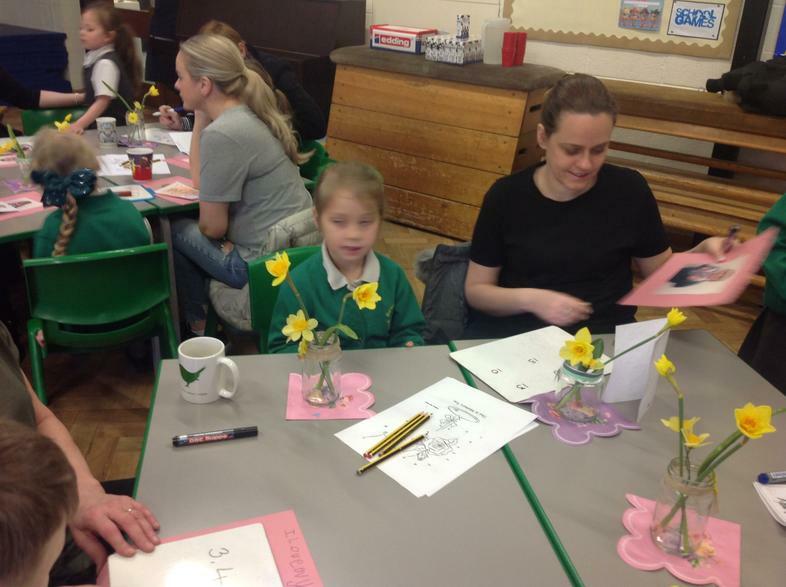 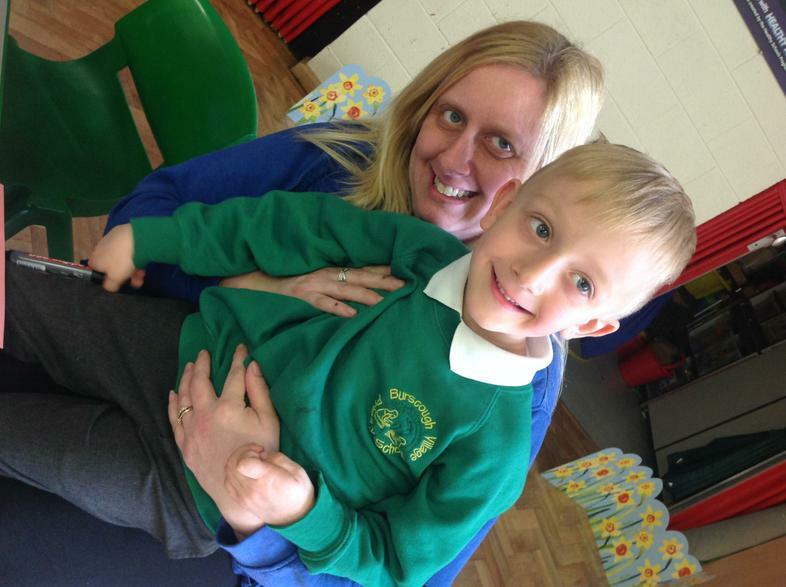 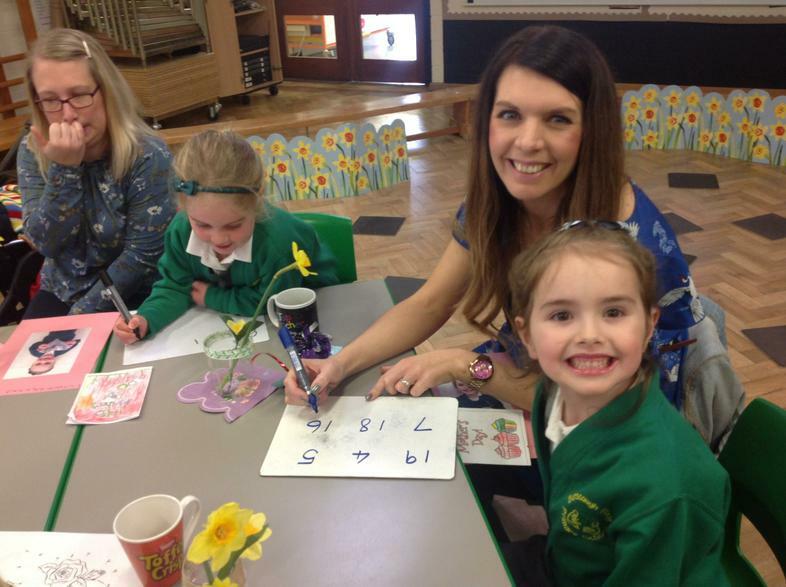 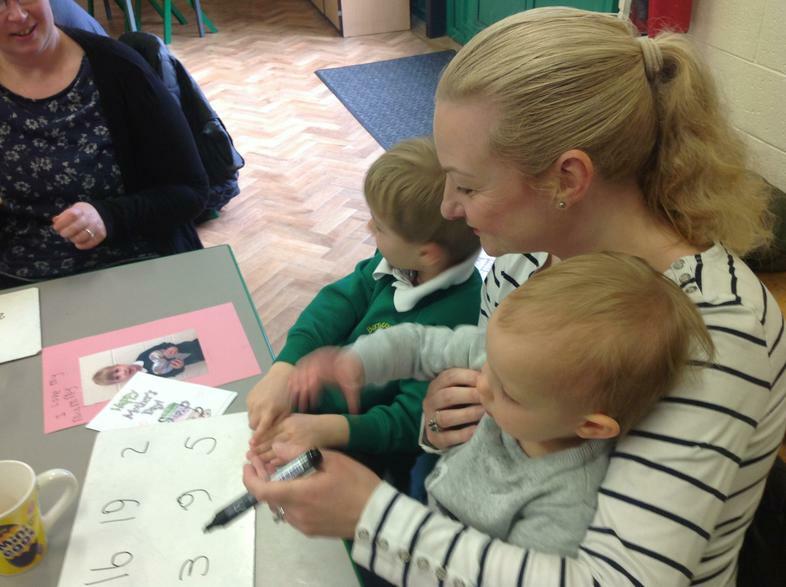 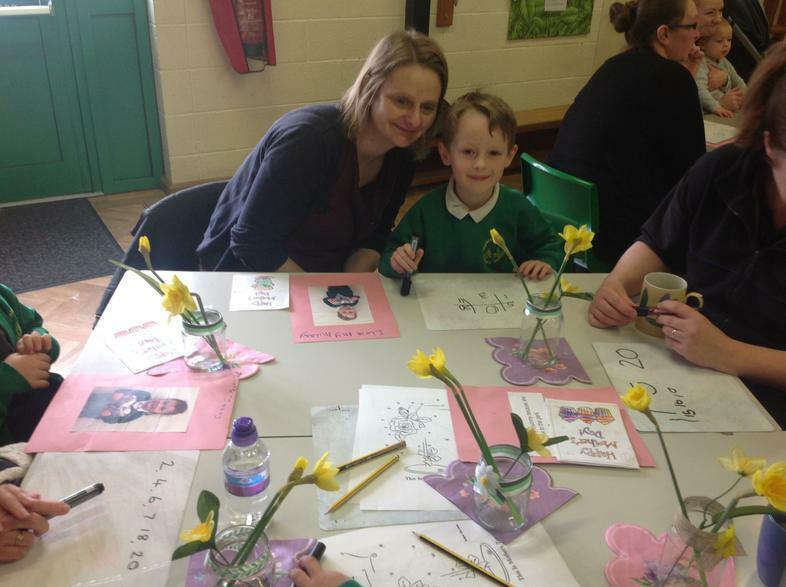 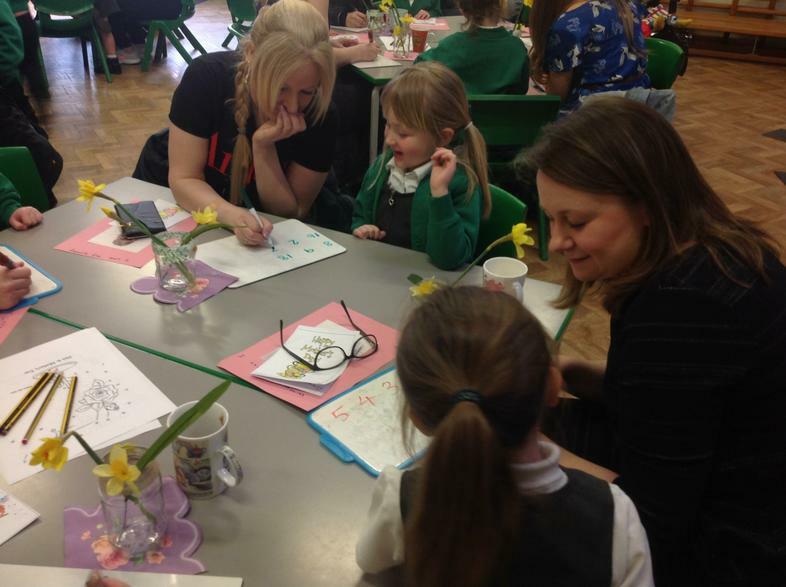 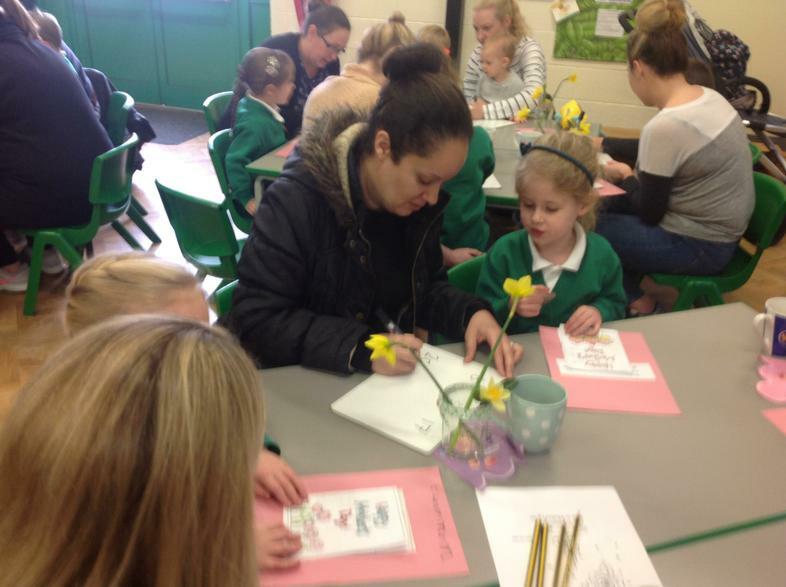 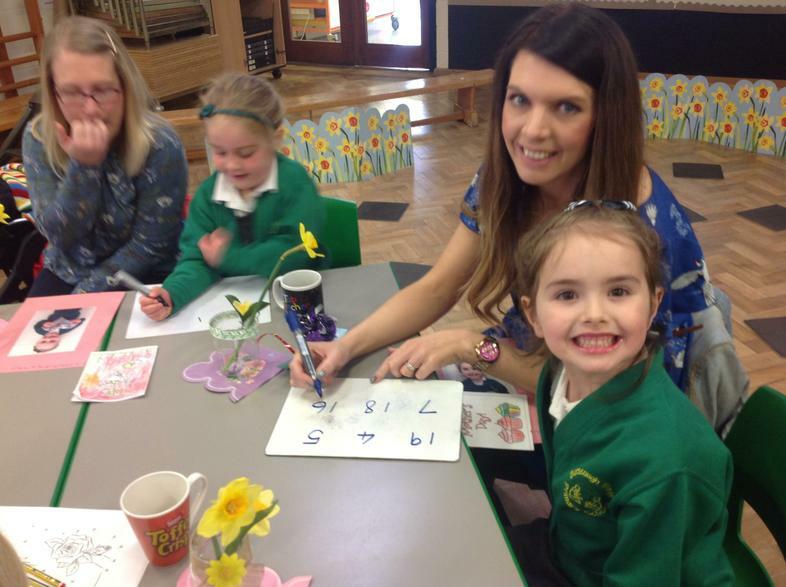 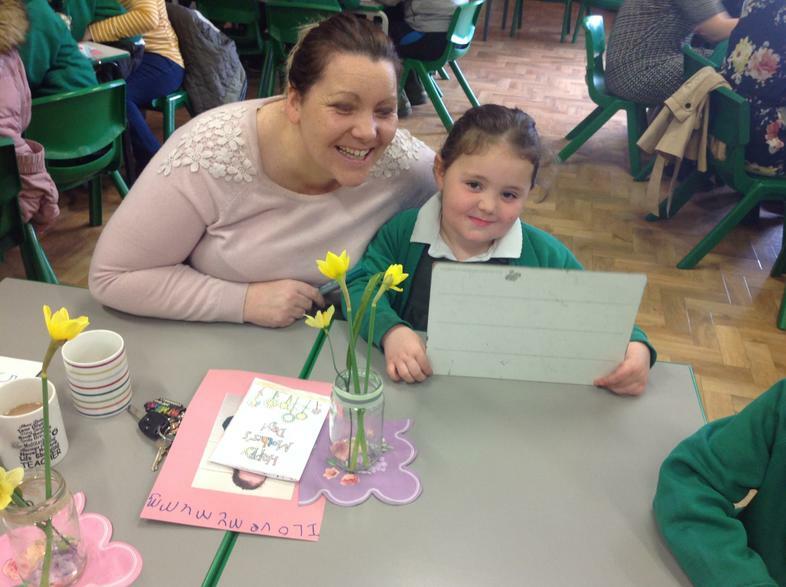 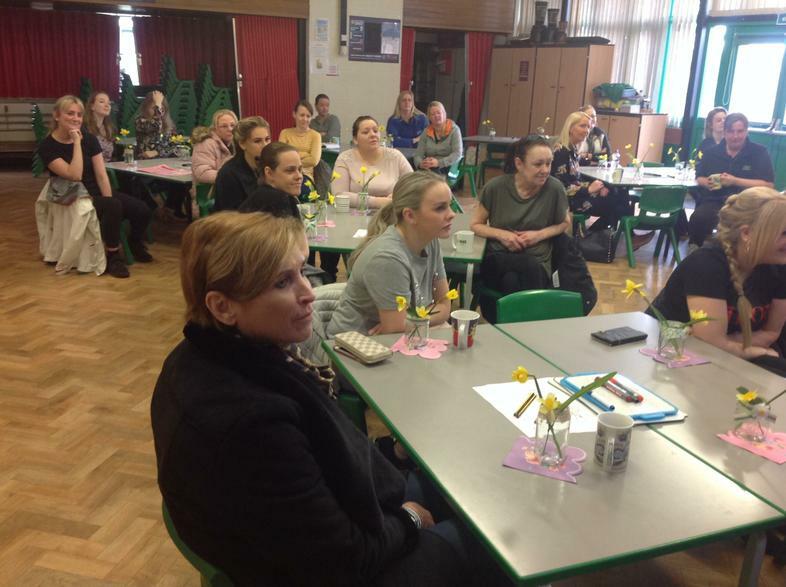 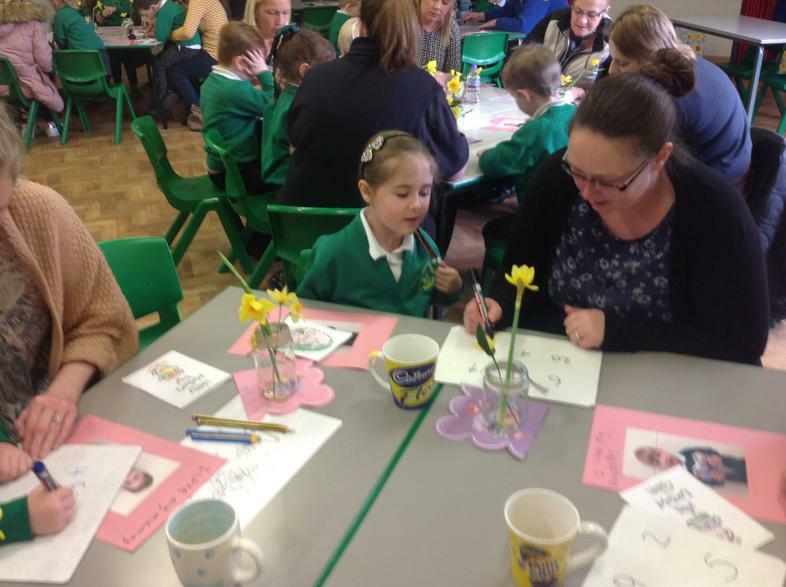 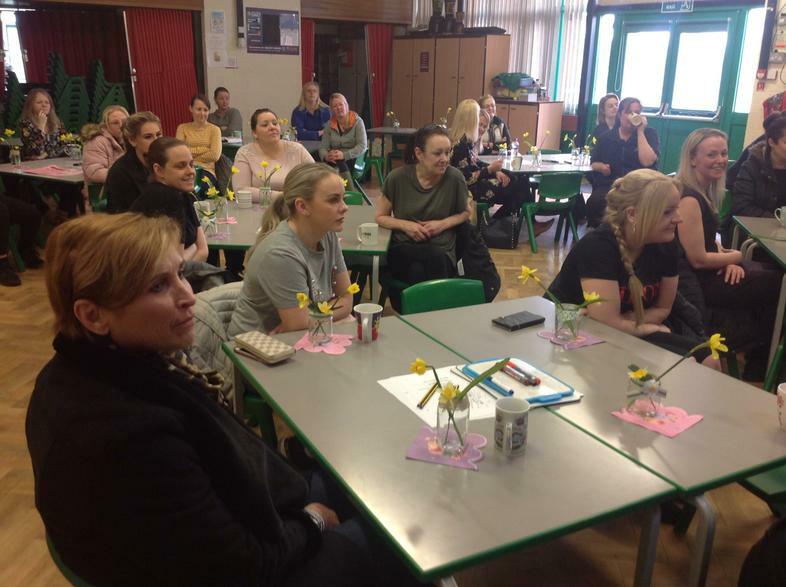 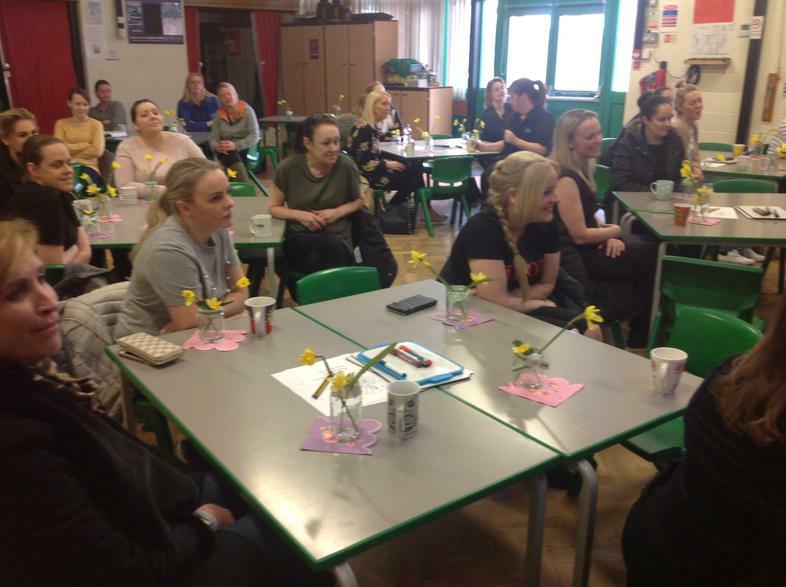 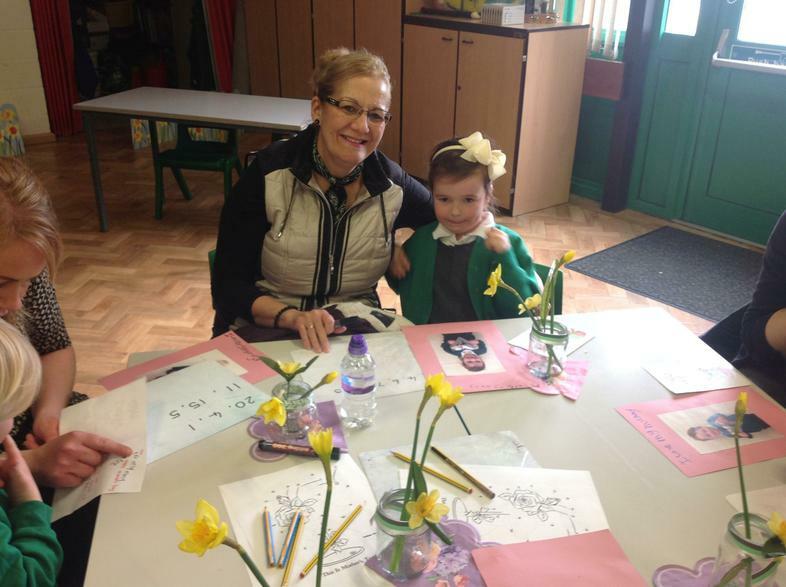 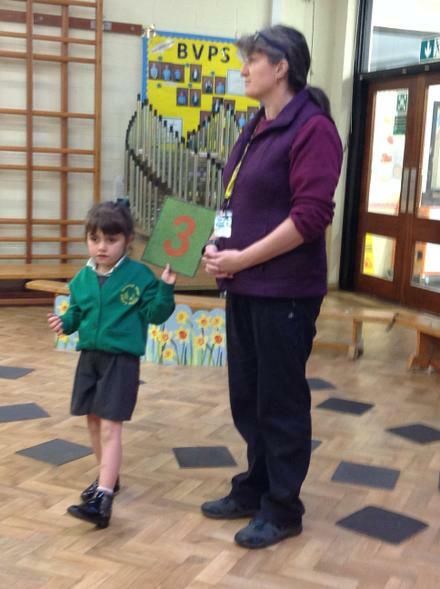 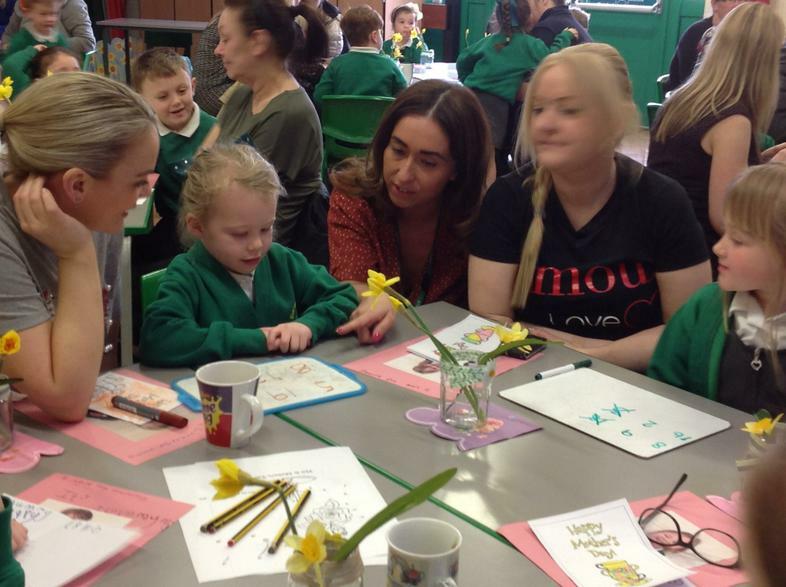 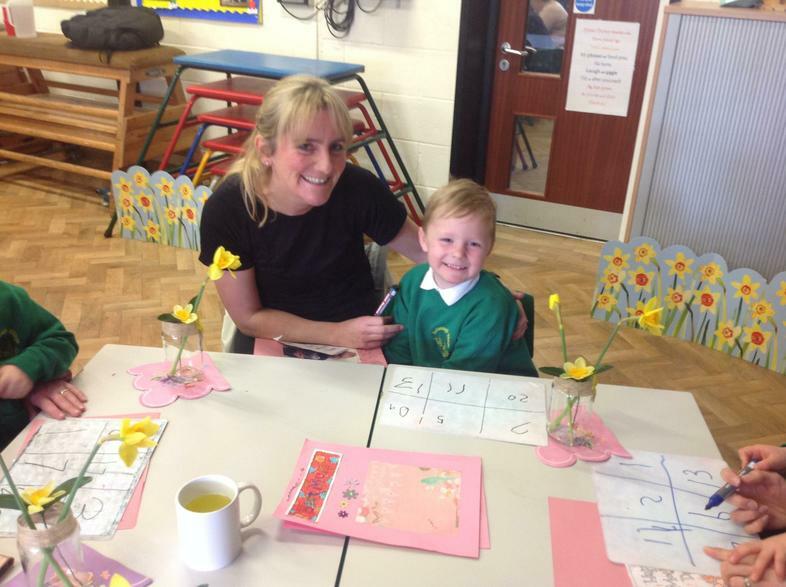 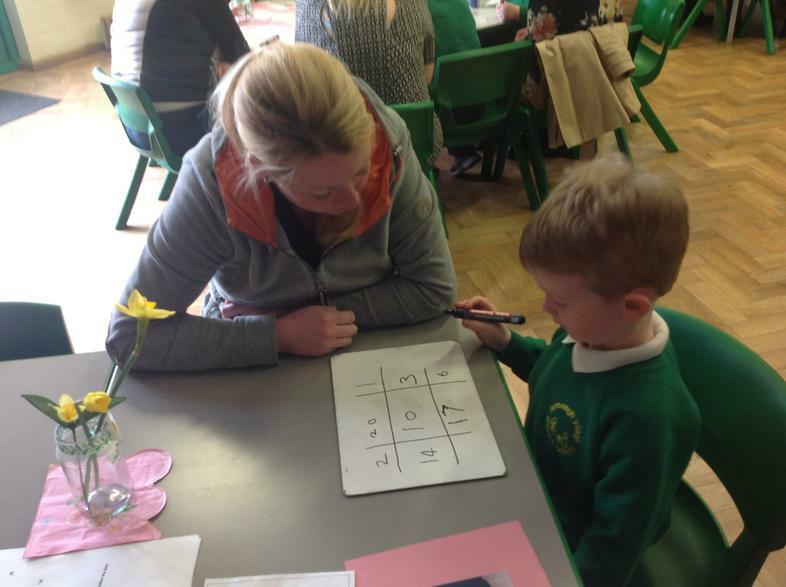 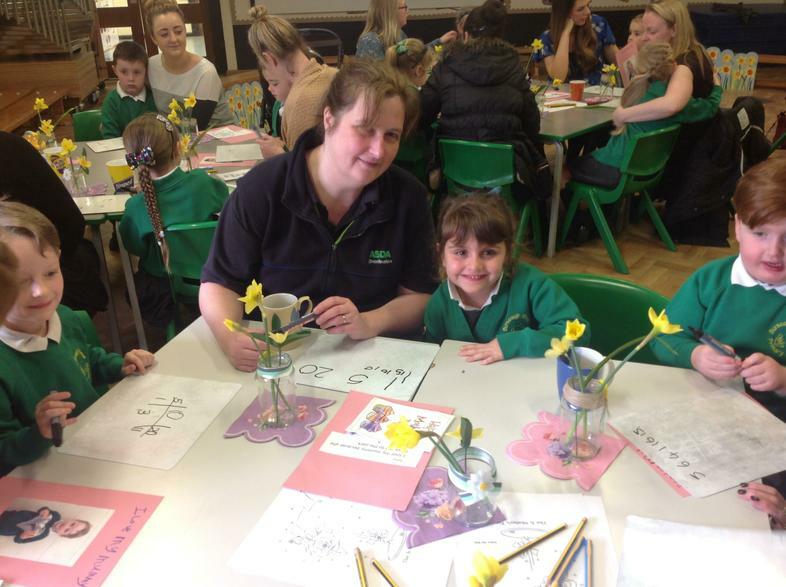 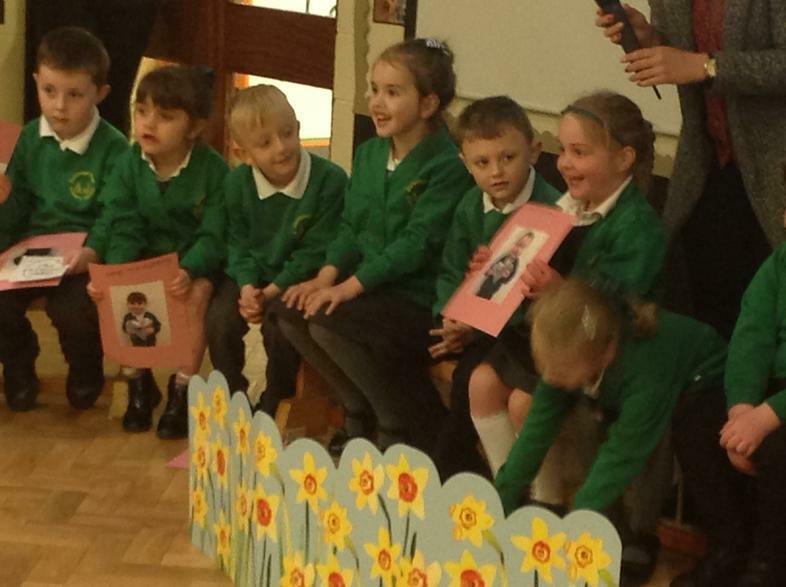 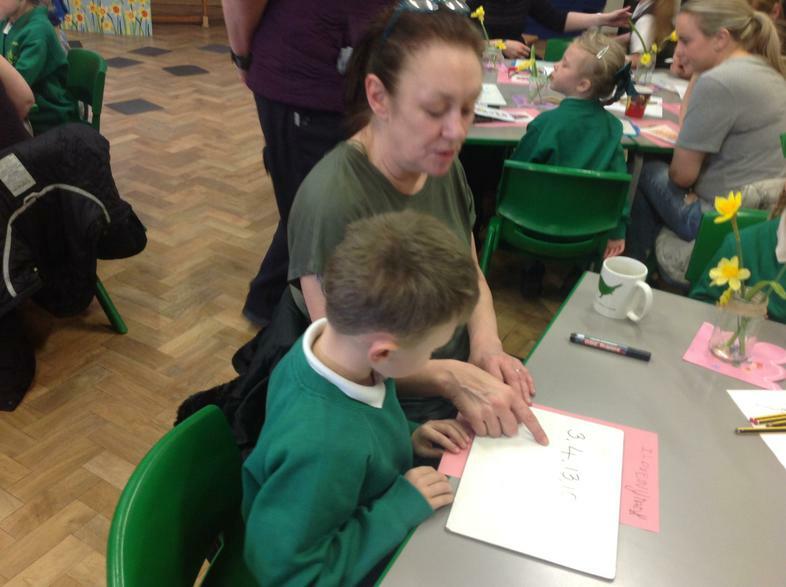 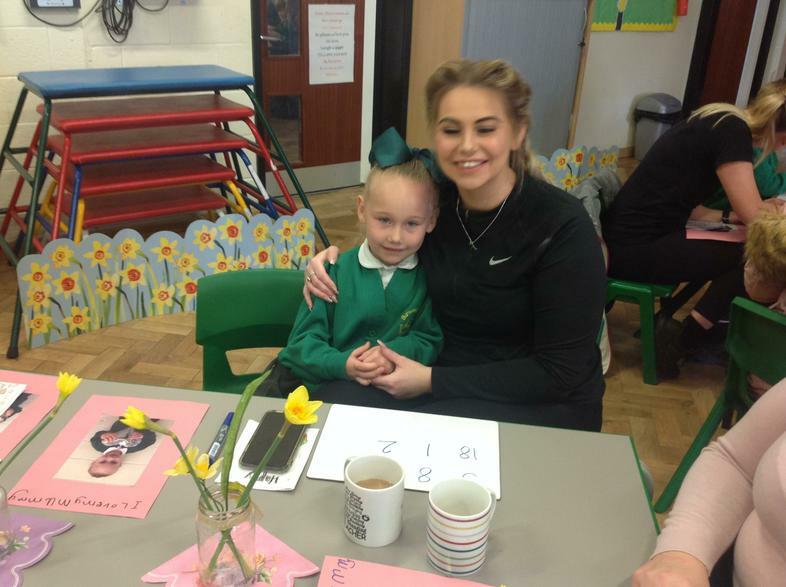 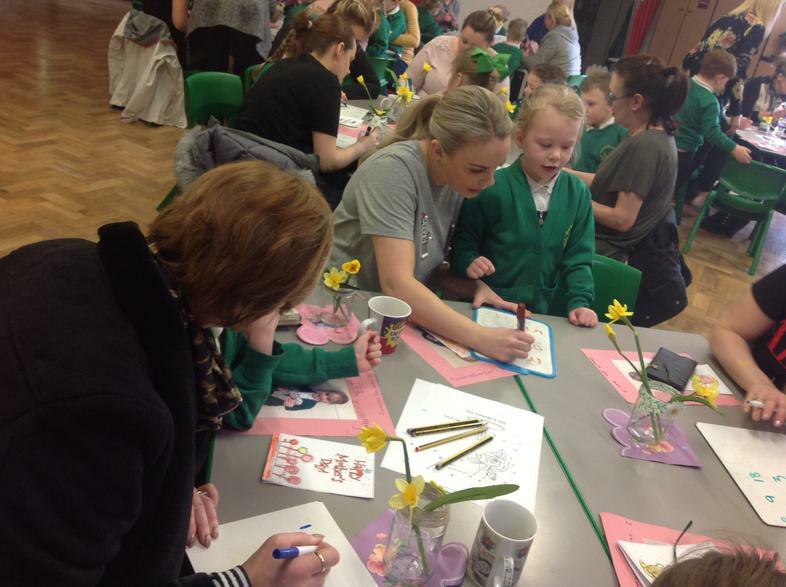 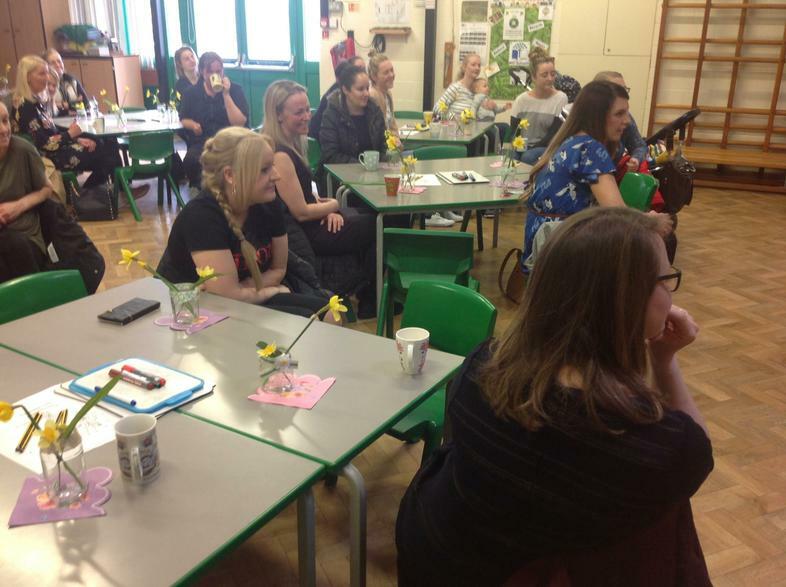 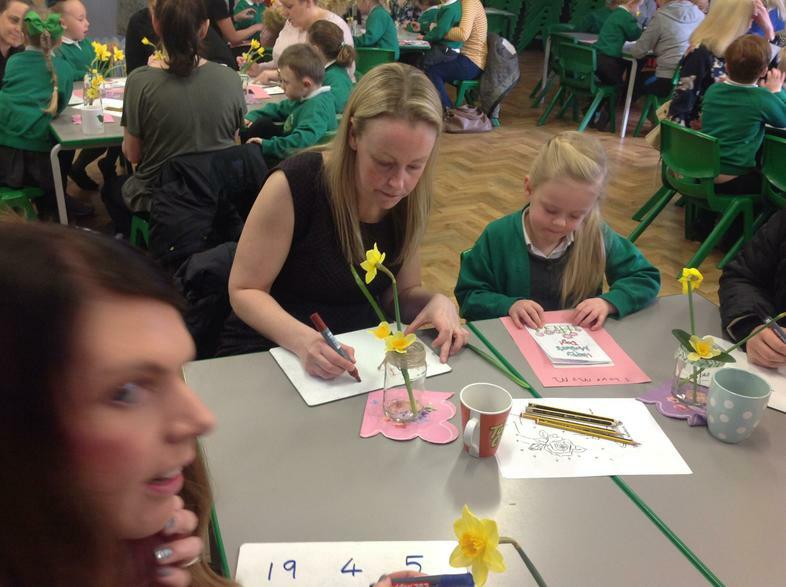 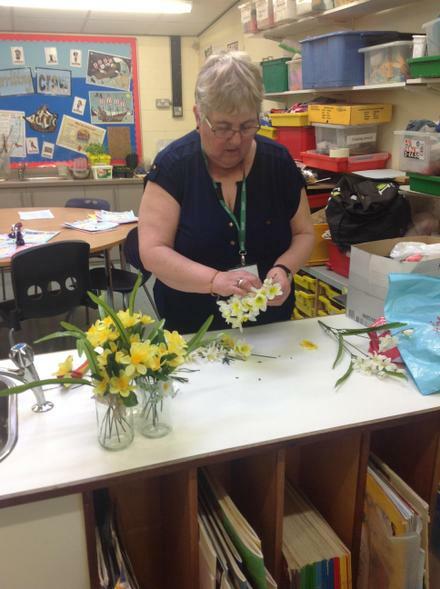 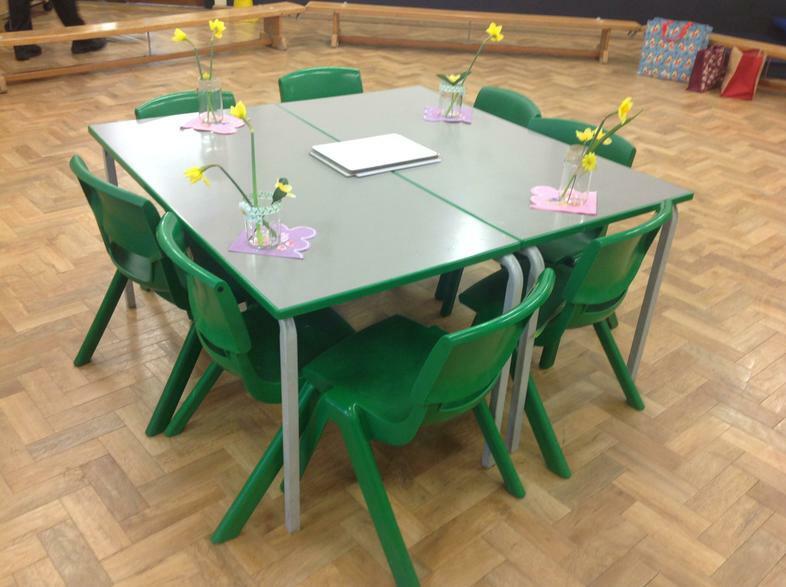 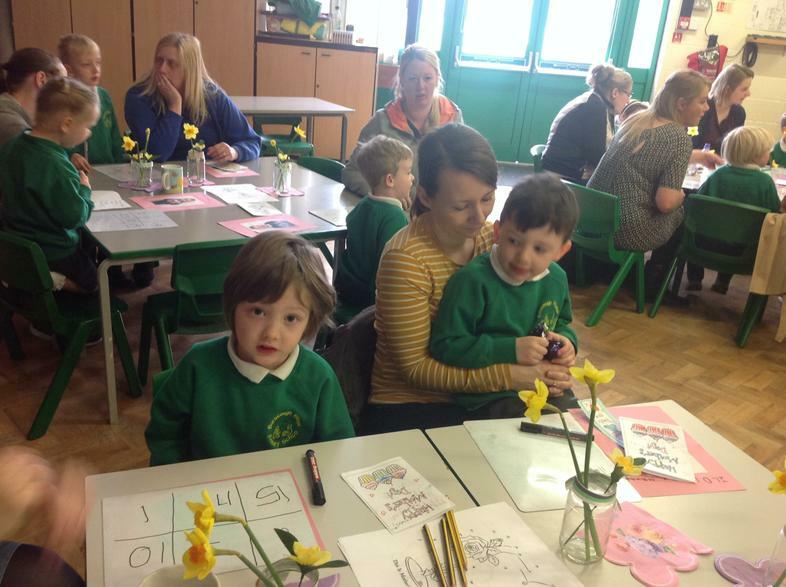 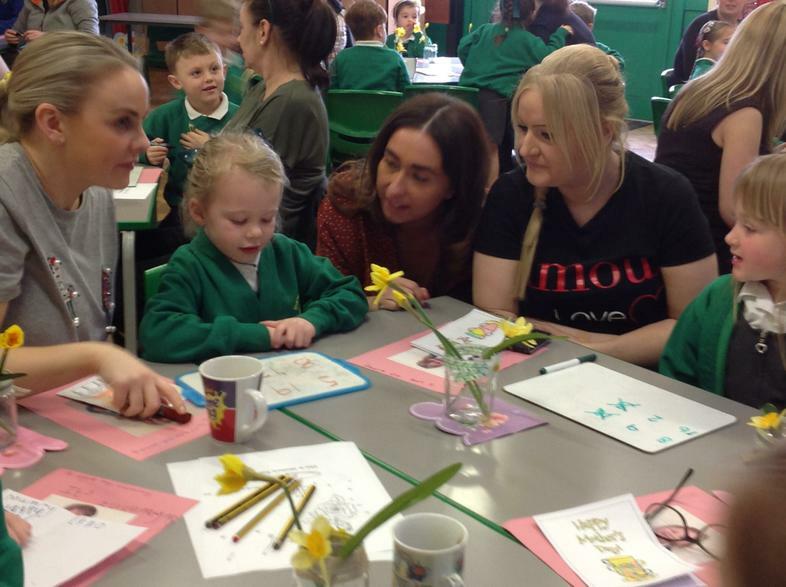 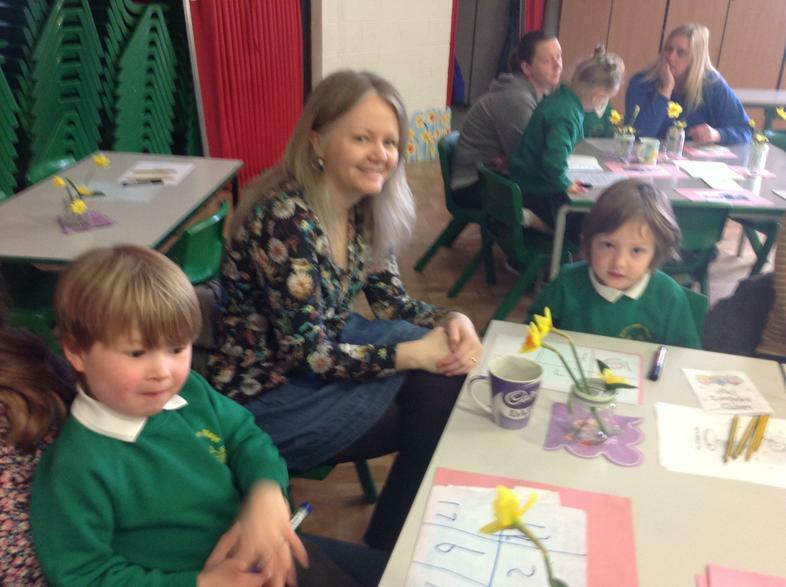 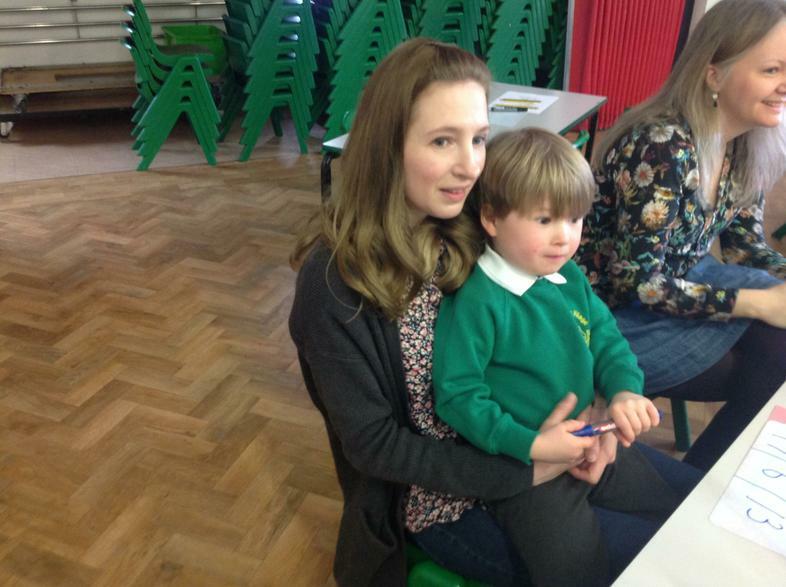 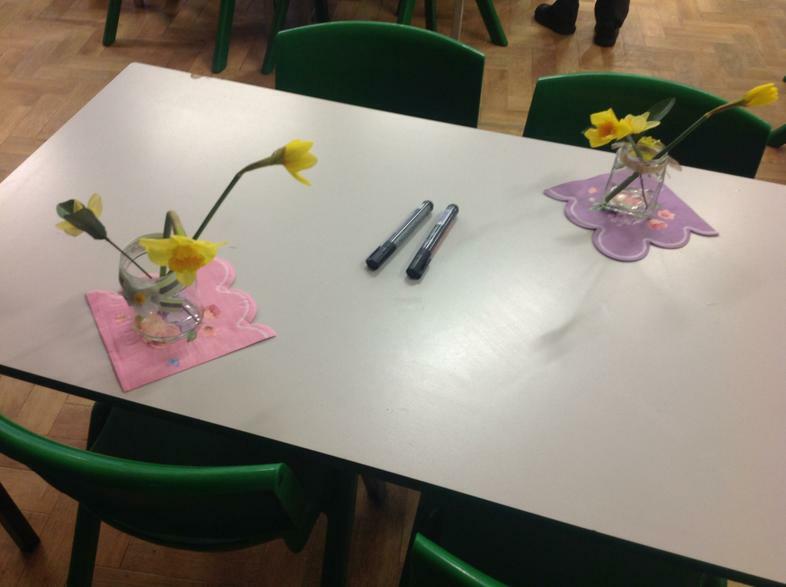 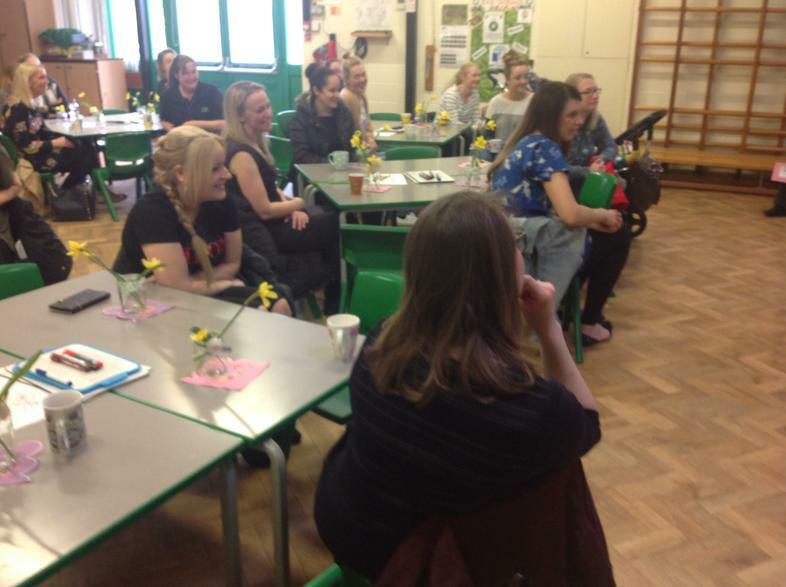 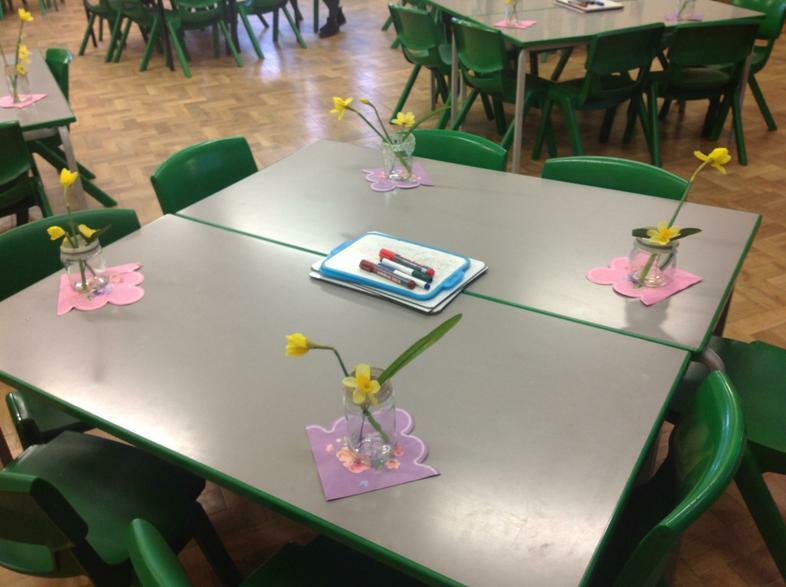 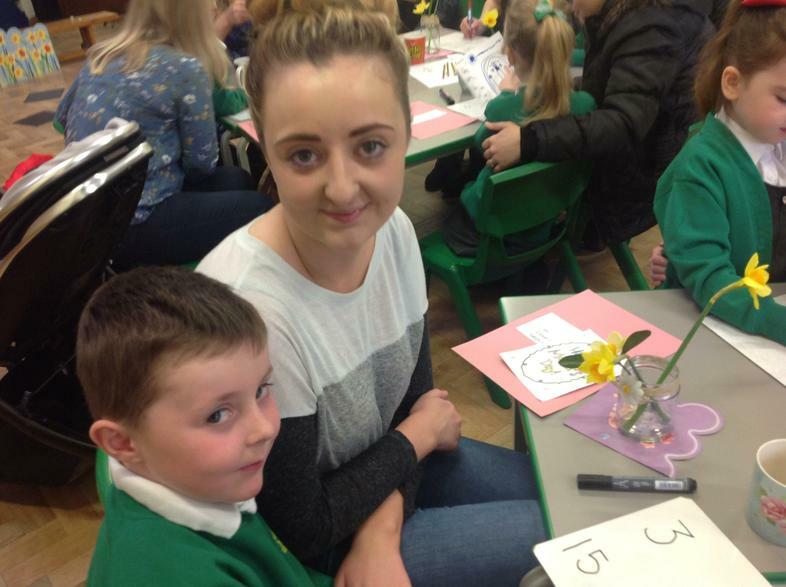 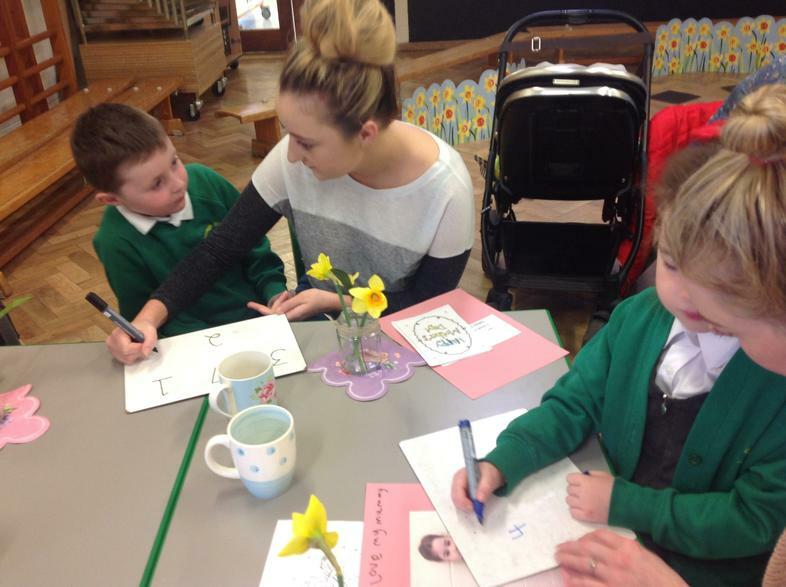 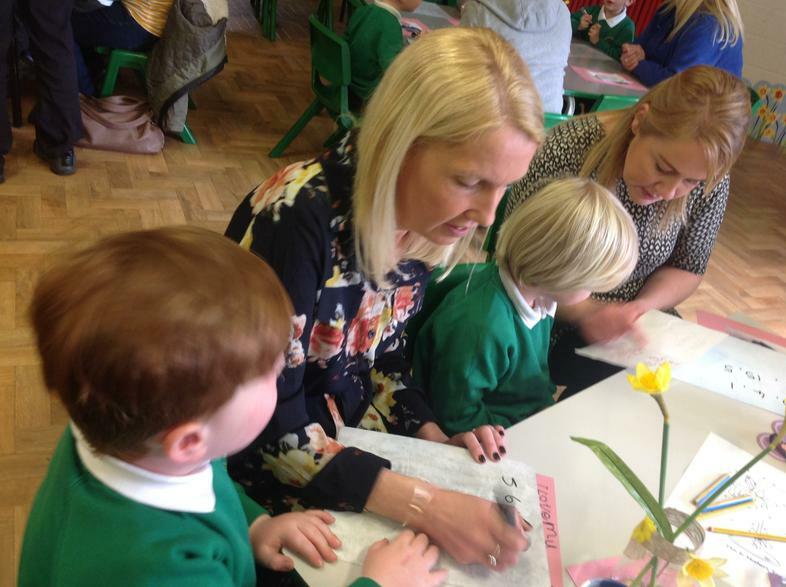 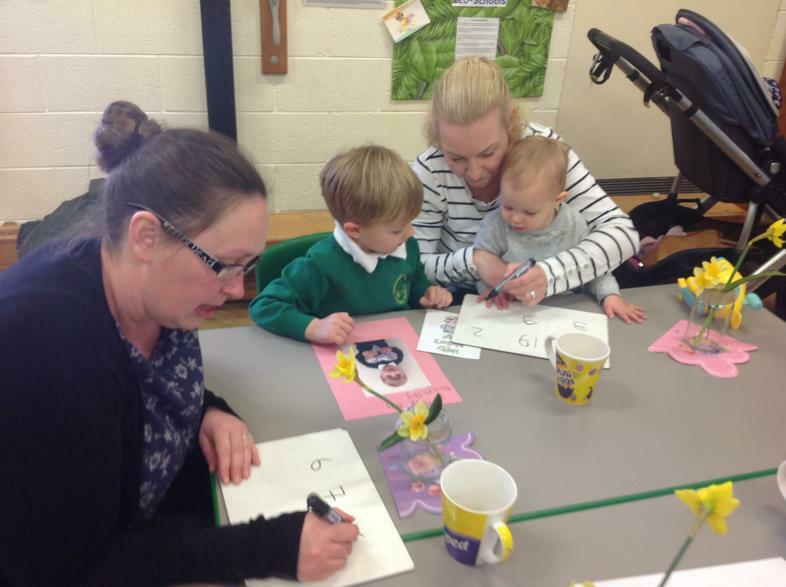 Lots of mums and other family members came to our Reception Class Mothers Day celebration today. 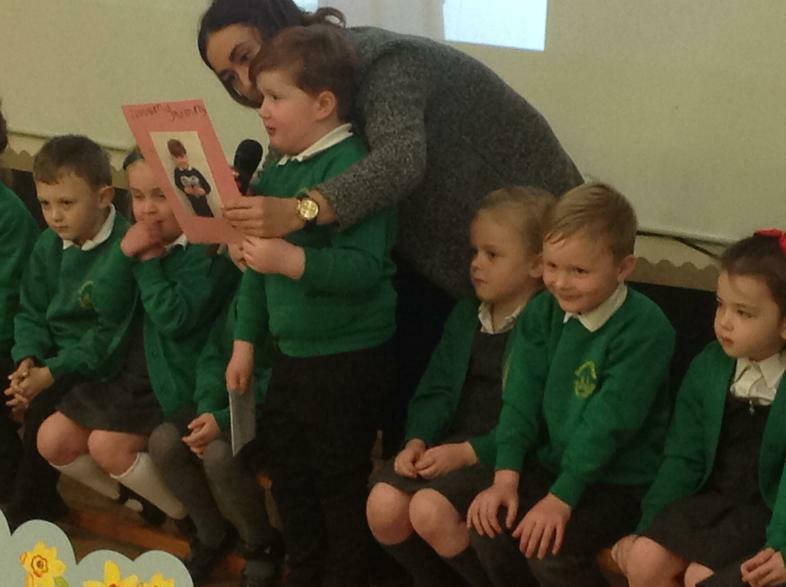 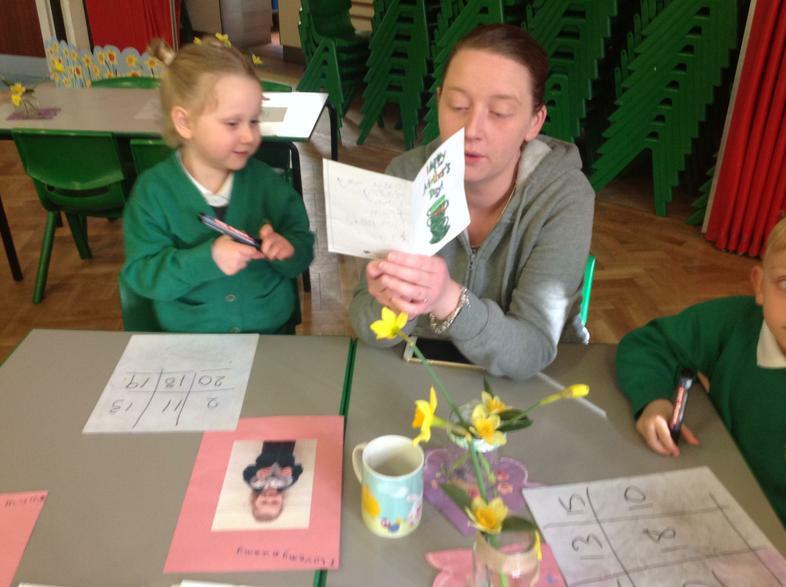 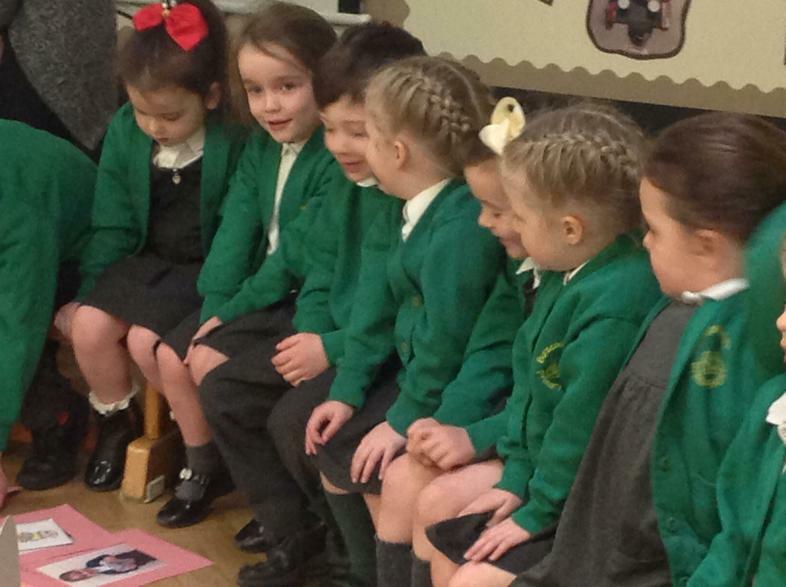 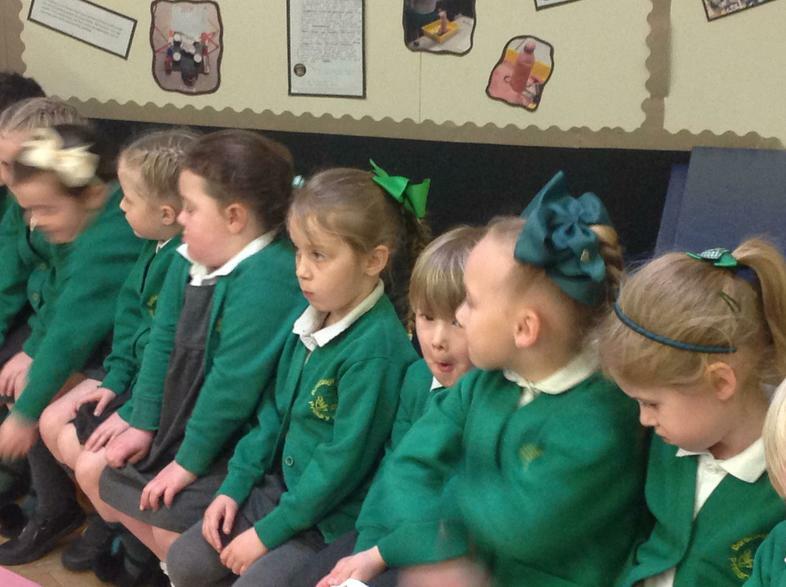 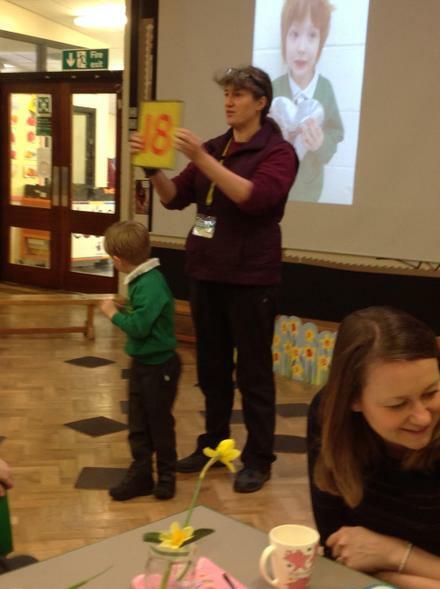 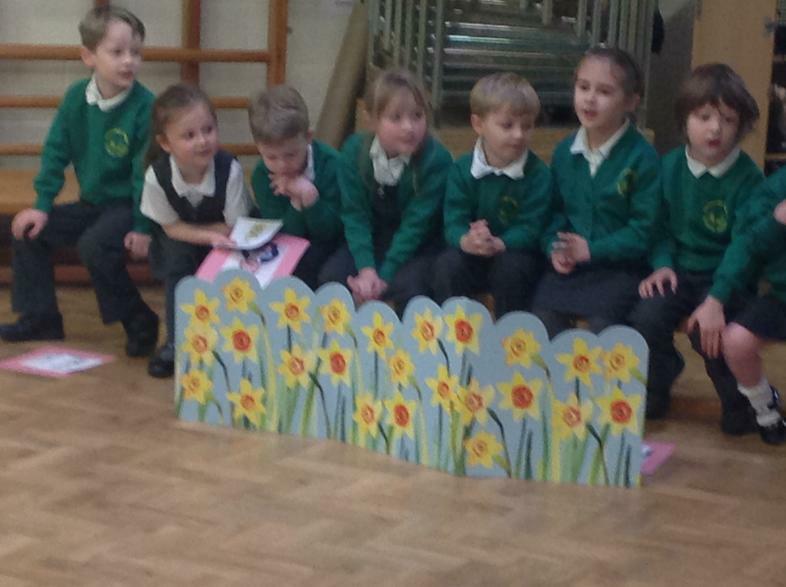 The children enjoyed reading out the verses on their cards that they had created. 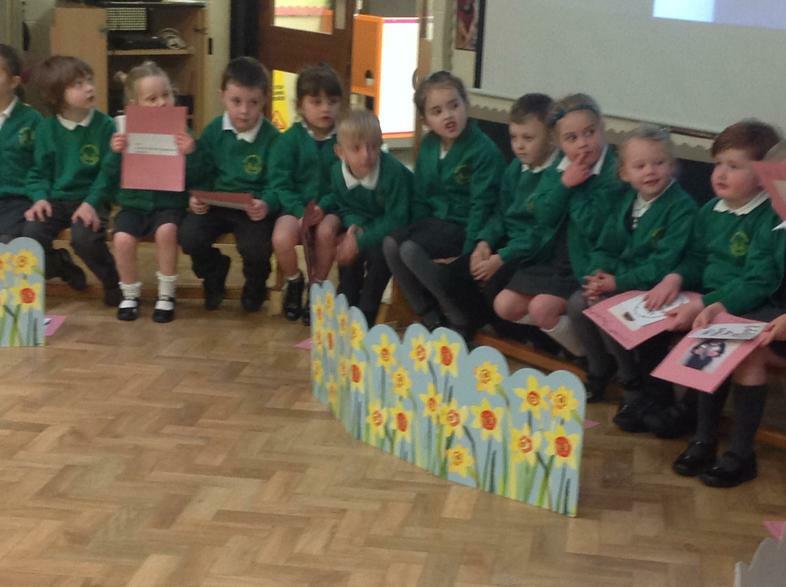 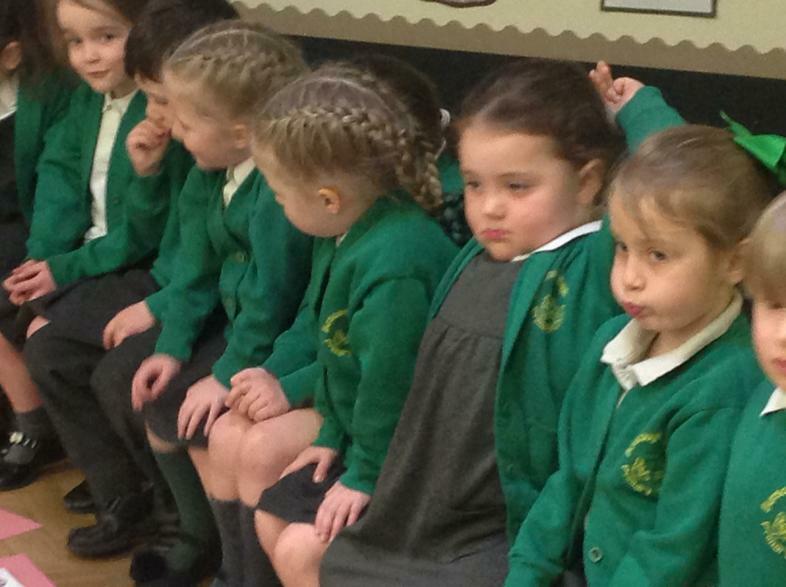 They were all very brave - public speaking is not an easy task. 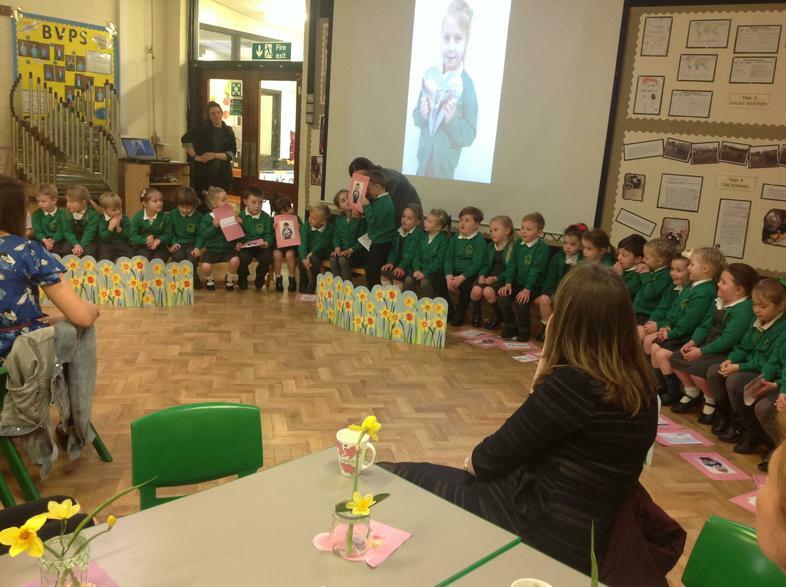 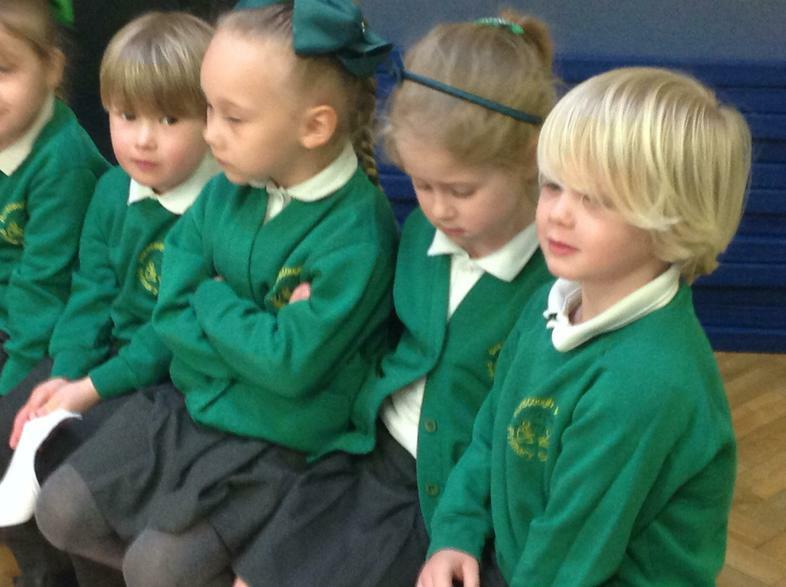 Well done to all of the children! 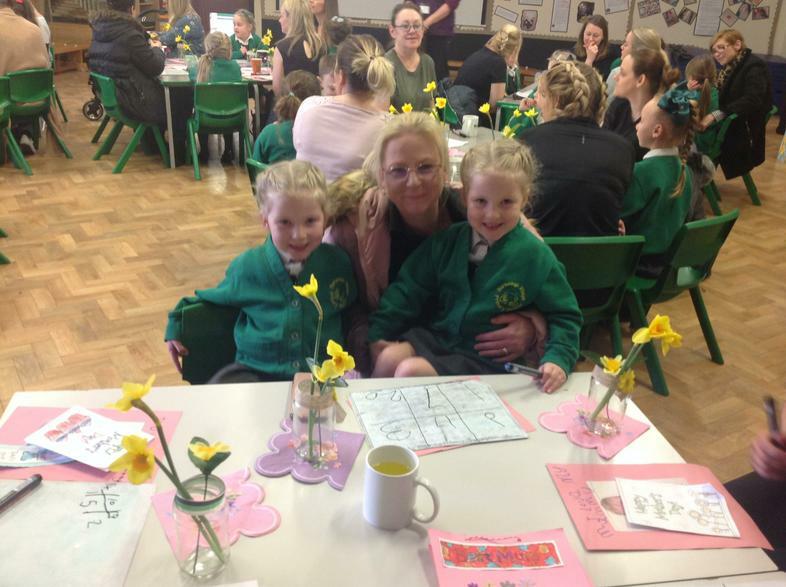 The morning culminated in a game of Mothers Day Bingo and enjoying breakfast barms together.